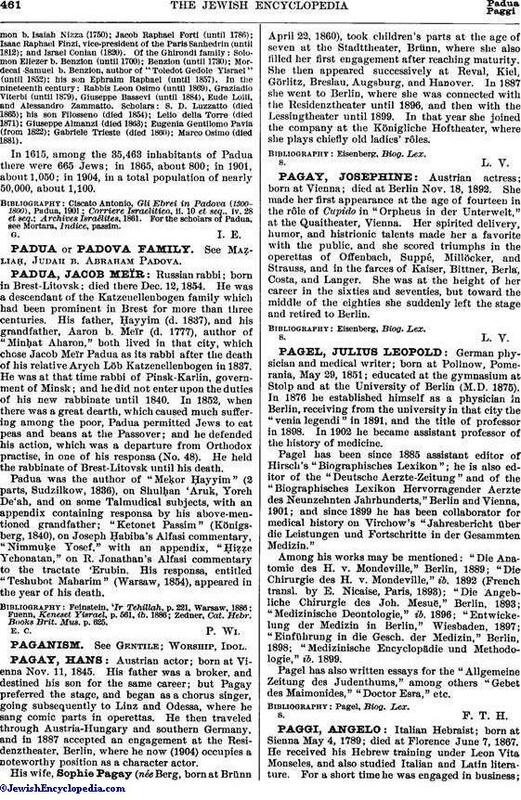 Austrian actress; born at Vienna; died at Berlin Nov. 18, 1892. She made her first appearance at the age of fourteen in the rôle of Cupido in "Orpheus in der Unterwelt," at the Quaitheater, Vienna. Her spirited delivery, humor, and histrionic talents made her a favorite with the public, and she scored triumphs in the operettas of Offenbach, Suppé, Millöcker, and Strauss, and in the farces of Kaiser, Bittner, Berla, Costa, and Langer. She was at the height of her career in the sixties and seventies, but toward the middle of the eighties she suddenly left the stage and retired to Berlin.